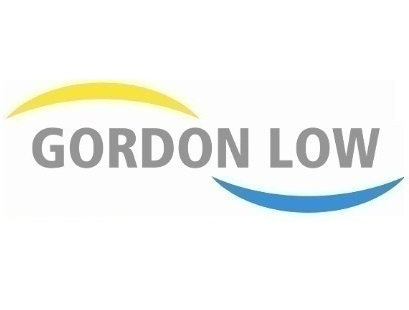 Gordon Low Products are the UK’s leading fabricators and distributors of waterproof membranes for ponds and lakes. We can offer single sheets up to 1,800m2 and if this isn’t big enough then you can attend one of our training course to learn how to site seam Firestone EPDM membranes. We are also able to tailor make 3 dimensional shaped liners for more formal ponds. This could be a simple box or something more complex like an octagon or an “L” shaped liner. We are a family owned business with over 50 years’ experience in the lining market and we pride ourselves on our customer service. Please come along to stand 14 to find out more.